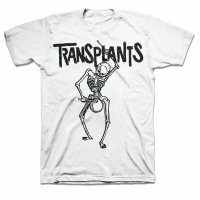 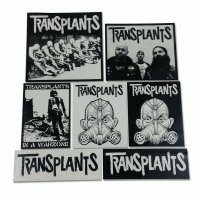 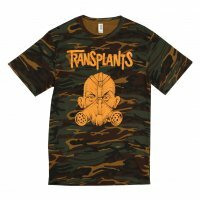 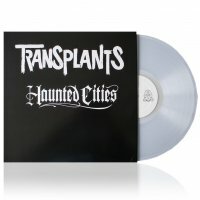 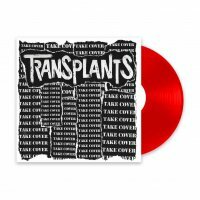 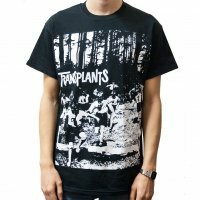 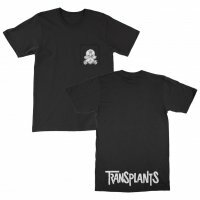 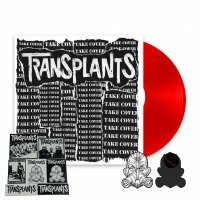 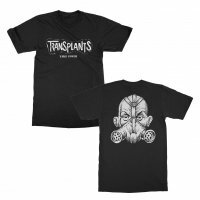 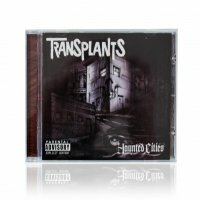 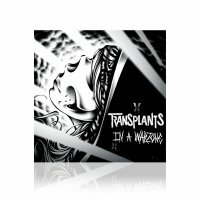 – Transplants features Tim Armstrong (RANCID)- guitar/vocals, Rob Aston-vocals and Travis Barker-drums (BLINK 182 & BOX CAR RACER). 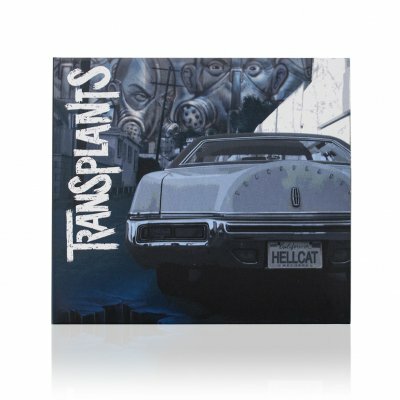 – Guest appearances by Brody Armstrong (THE DISTILLERS), Davey Havok (AFI), Sun Doobie (FUNKDOOBIEST) and Vic Ruggiero (keyboards, THE SLACKERS). 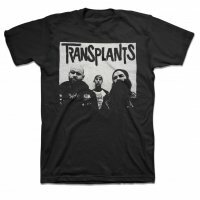 The live band also includes Lars Frederiksen (Rancid) and Craig (The Forgotten & Lars Frederiksen & The Bastards). 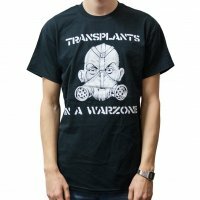 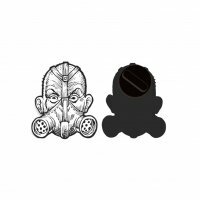 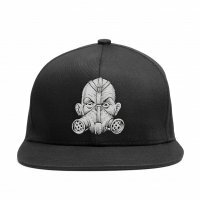 – For fans of old school punk and hip hop.